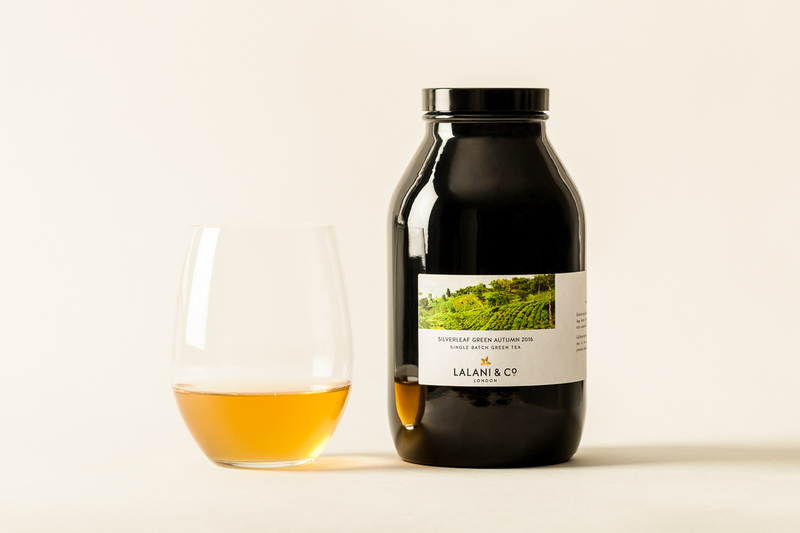 The terroir is LaKyrsiew Garden in Meghalaya province, India; which is on the other side of the valley to Darjeeling. 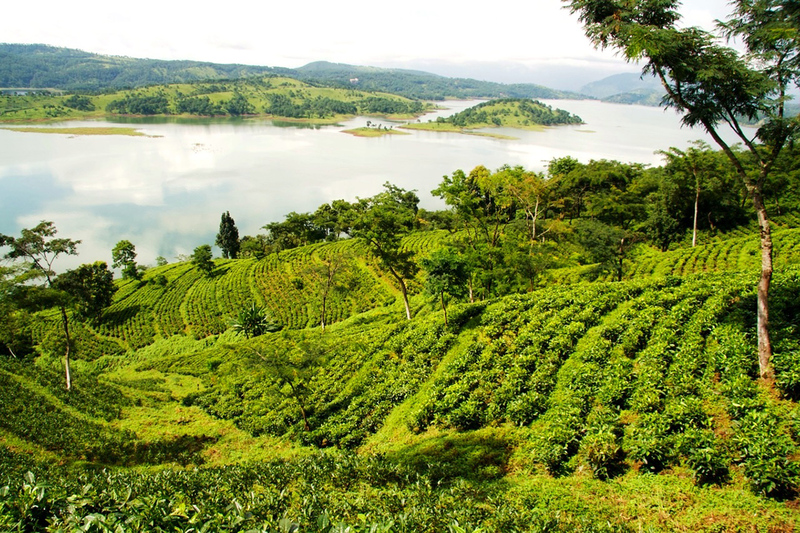 The elevation is similar to Darjeeling (approx 4,000ft) with Darjeeling plants growing, while the land is nearer to Assam. LaKyrsiew Garden is owned by our friends Geert & Nayan who founded it in 2000 as a boutique producer of organic Indian teas. 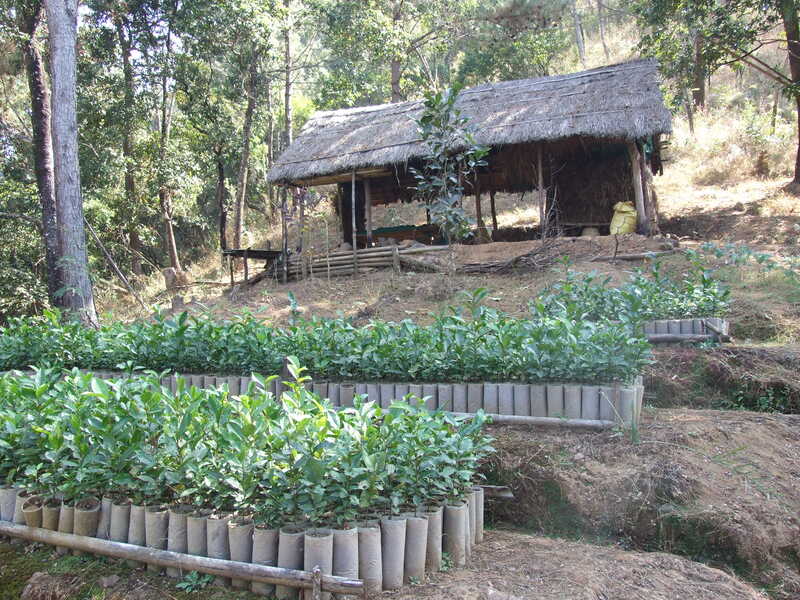 It’s a micro-garden, growing just 1.5T of tea each year. Their garden is a hidden gem, producing some of India’s best teas. Each year we bring LaKyrsiew’s finest batches into our collection for keeping and sometimes ageing. 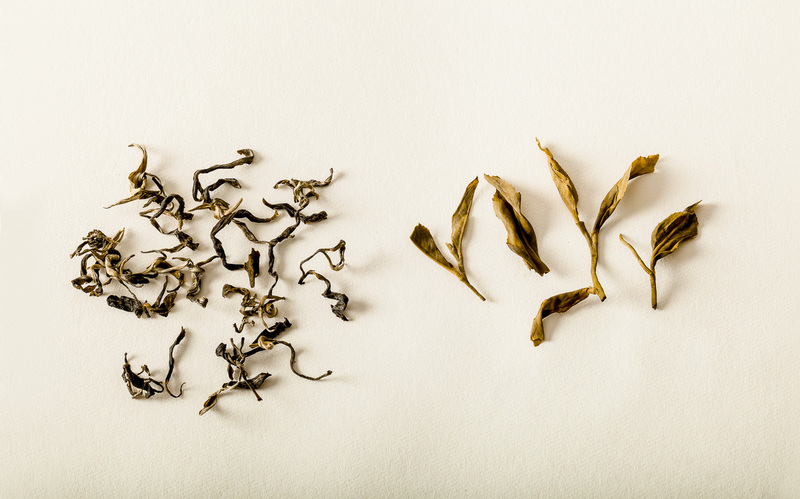 This batch has plenty of silvery tip which gives the tea its texture. The leaves are made with a dry heat process giving them a fruity character. Soft and smooth textured on the palate, this is a very easy to drink green. There are hints of fruit; pears and lemon are the most evident. The finish is gentle with hints of lemon peel. If you like softer, lighter green teas, this is the tea for you.